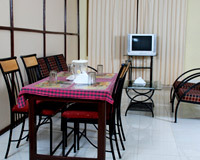 Hotel Crystal Court is close to the Madikeri Bus Stand. 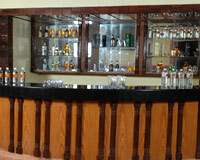 Hotel Crystal Court, a unit of Hilldale Resorts, is located at Madikeri on the Siddhapur Road. 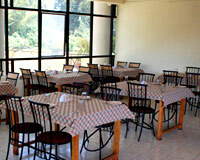 The hotel is set amidst a scenic landscape of beautiful hills and dales. 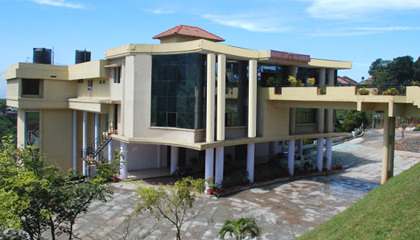 Hotel Crystal Court is unique in its own class and provides a peaceful serene ambience surrounded by beautiful hills. 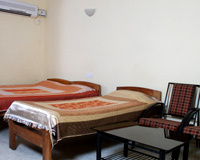 Crystal Court Hotel offers large and beautiful Family Rooms, Double Rooms and Deluxe Rooms. 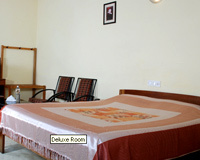 All the rooms at the hotel are spacious, well decorated and equipped with all modern amenities. 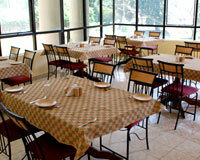 Hotel Crystal Court has an exclusive vegetarian multi-cuisine family restaurant.